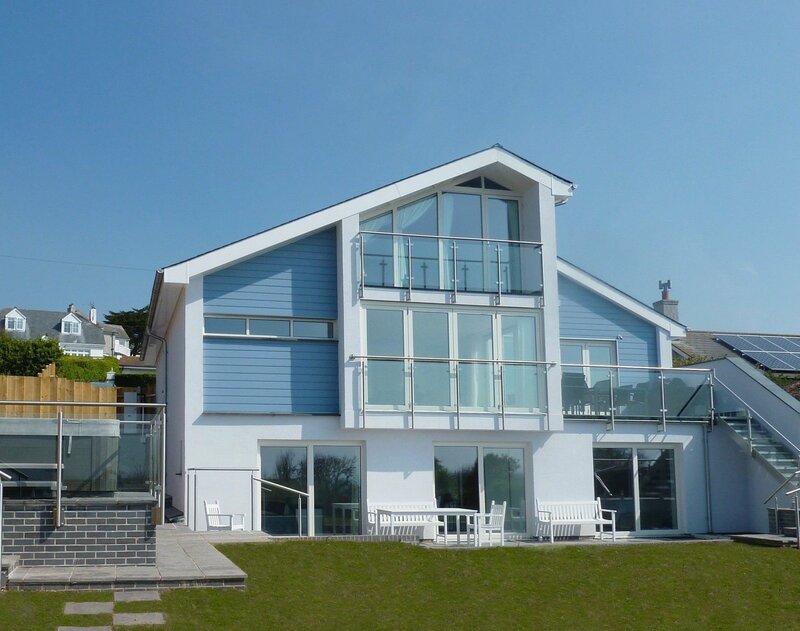 In 2012, the five star holiday home Avocet (let by Helpful Holidays) in Bigbury-on-Sea became a Pebbles property. As soon as we started working with Avocet’s owners, they took up all Pebbles services including Property Management, Housekeeping, Laundry courtesy of our in-house laundry, Window Cleaning and Garden maintenance. 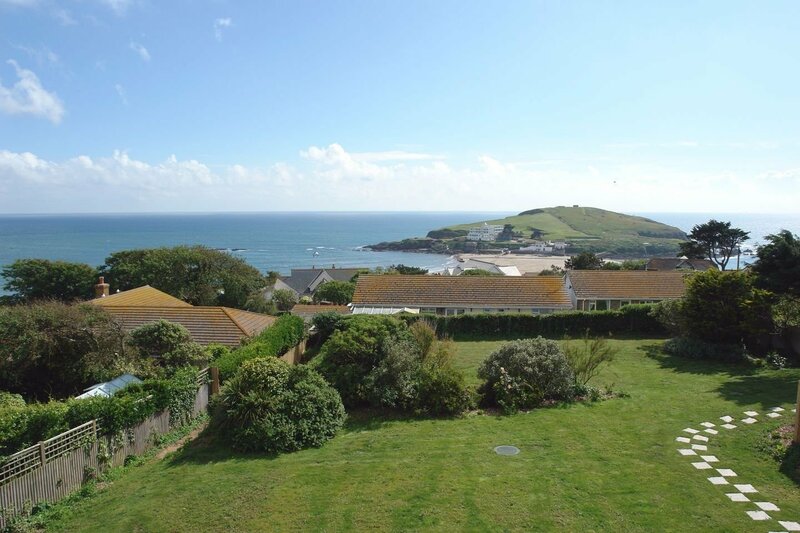 In 2013, the owners went on to entrust Avocet’s sister holiday homes Curlew and Tamarisk, to Pebbles, also taking up all services. With their modern design and minimalist style, each of the properties possesses unforgiving surfaces for a Housekeeper. If there’s a speck of dust, it can be noticed. So it’s the perfect opportunity for our Housekeeping team to put our 5* standards to the test - so far the feedback from owners and guests alike has been consistently exceptional. 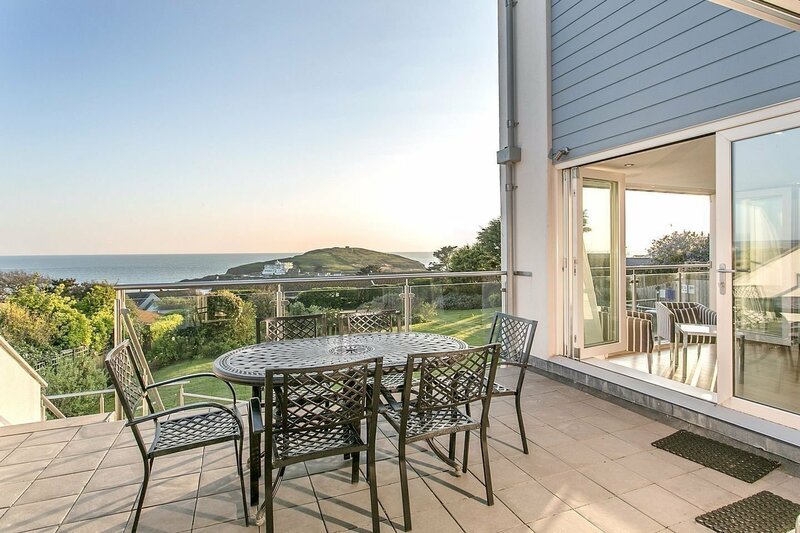 The owners of Avocet, Tamarisk and Curlew are particularly hands on and over the years a strong partnership relationship has developed between the owners and Pebbles, based on trust and understanding. The owners can rest assured, safe in the knowledge that we will make sure everything is presented as it should be thanks to our tailored photographic property index which means even the cushions on the sofa sit in the desired position, that everything the property needs is in stock, and that quality checks are made. 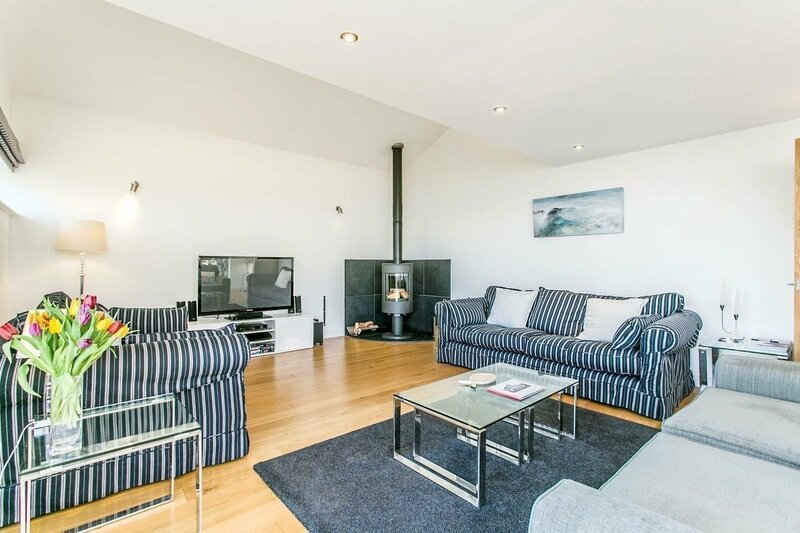 The properties have everything a guest could wish to find in terms of style, facilities and location, with great access to the beach, hot tubs, spacious gardens and many more special requirements catered to. 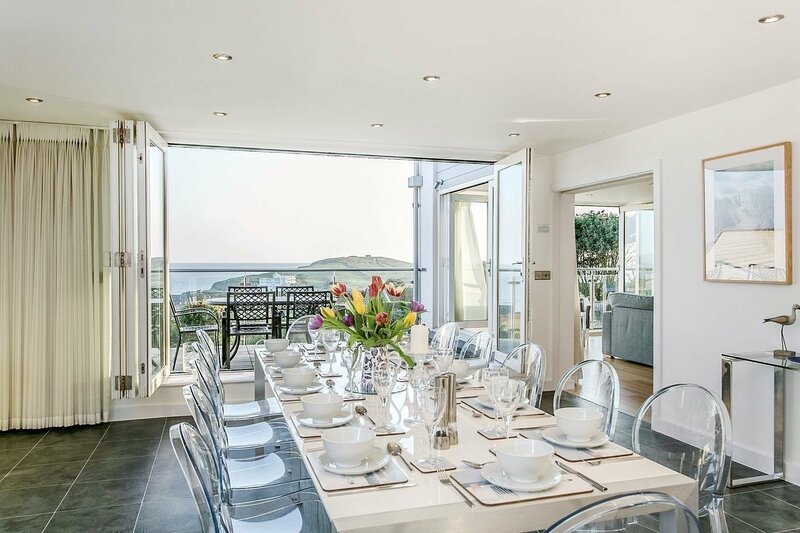 It embraces the Pebbles ideology absolutely and is the perfect example of how our housekeeping service can give your holiday home that 5* hotel feel.